But the Potential Rewards are Exciting! 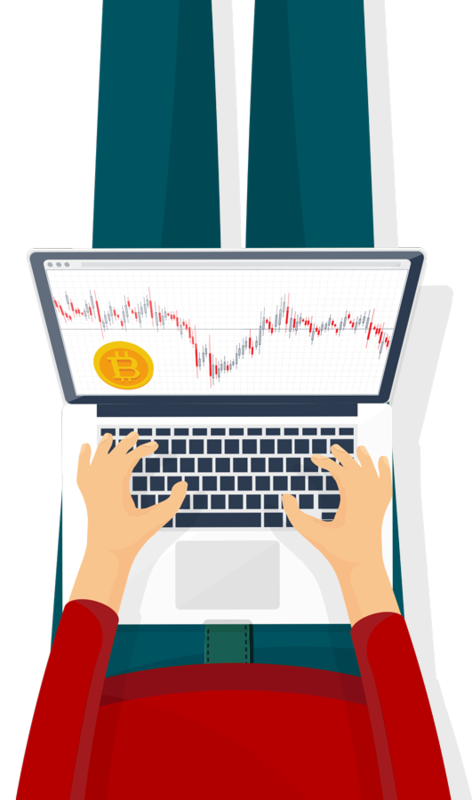 Yes, trading with studying bitcoin resources is risky business – I get that. And, I am not a gambler, never play the lottery, or bet the horses. I work too hard for my money to just give it away. I’ve also never invested in the stock market – mostly because it’s not something I know enough about and it appears to require a lot of time to learn. So, why the interest in buying or trading bitcoin and other cryptocurrencies? Because bitcoin is a currency like no other. 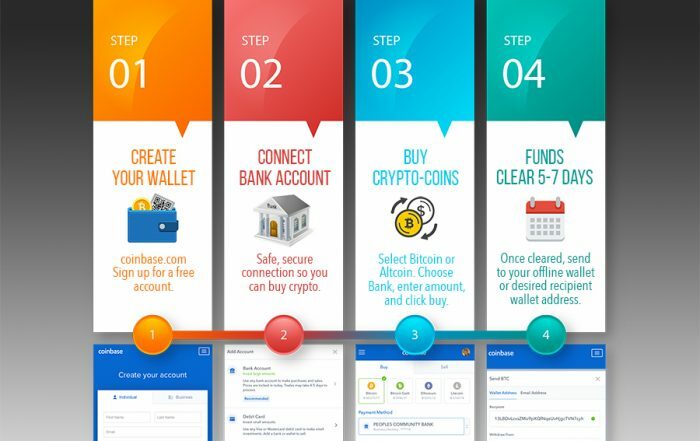 It’s digital money that solves many of the problems our current currencies suffer from – and simultaneously introduces many other uncertainties we never had to deal with before. But, I’m comfortable in the “digital world” having been a webmaster since the very first opportunity to be such a thing. A webmaster is someone who creates and manages the content and organization of a website, manages the computer server and technical programming aspects of a website, or does both. Hence, there are few aspects of the digital world that I haven’t explored…and the cryptocurrency space is a blast! But you need to understand the risks and take precautions – you need to educate yourself before making moves in this space. A key reason for bitcoin as an investment is the volatility it has seen in since its early years. Bitcoin has increased massively in value and, granted, it has decreased as well. Those extreme swings in value can be off-putting to some – but for trading, volatility represents an opportunity. However, the market is full of rookie players and it is easy to lose money, far easier than it is to make money. You need to know what you’re doing and why you’re doing it. Those looking to “get rich quick” will learn the hard way and seldom do they get rich. I was a complete rookie in Feb 2017 when I got involved in the crypto space. I was lucky to have bought Bitcoin at a very low entry price and was able to make some moves that increased my holdings. But I lost some as well, not a lot – but enough to realize I had a lot to learn! I started digging in to learn the tech behind Bitcoin by finding and following reputable developers and proponents of the technology, not the price. I also started learning from those who focus on the price and offer insights and techniques on how to trade this market. In the course of a year, my whole perspective changed – but not my enthusiasm. I’ve dabbled with some altcoins and come to the conclusion that most of them are complete trash. Yes, you can make money trading them. I have and I continue to do so, but in my heart, I am a Bitcoin maximalist. This means that I favor Bitcoin over other use cases and for the long term. Thanks to some really knowledgeable individuals in this space, I’ve come to agree that what makes Bitcoin truly unique has thus far not been replicated by any other cryptocurrency. There are many reasons why this, but a lack of innovation is a biggie in my eyes. The true innovation is Bitcoin and altcoins trying to improve upon that innovation simply come up short. Development of decentralized digital scarcity was the innovation – and it has already occurred. Another huge element is Bitcoin’s network effect. More users increase the value, period. The ecosystem around Bitcoin also continues to grow as it withstands attacks, is made more accessible, grows in utility, and becomes more scarce. 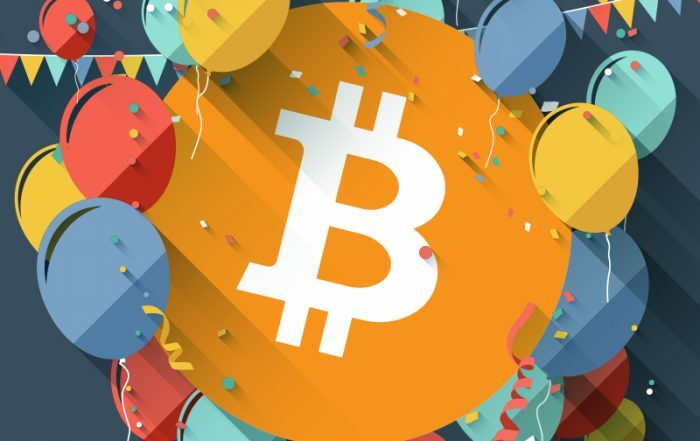 Of the thousands of altcoins that have surfaced, not another single one is decentralized, there is no scarcity at all, and their network effect pales in comparison to Bitcoin. Trust in new forms of money builds slowly and Bitcoin has a major headstart. For almost a decade, billions of dollars have been flowing through Bitcoin’s relatively simple feature set. Features that most altcoins look to “improve” or “fix”. 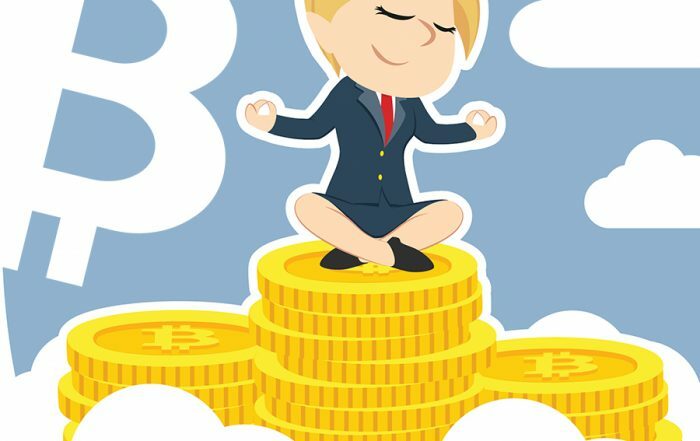 Bitcoin’s simplicity and reliability are different aspects of the same quality that newer cryptocurrencies do not possess. It will be hard for any altcoin to be sufficiently tested for privacy, security, or scalability when they are simply not valuable enough to justify an effort to exploit. Until they reach a level worth attacking, are attacked, and survive – it is impossible to access their value. Buying altcoins to “diversify” one’s crypto portfolio is something that doesn’t make sense. When you diversify investments, you put wealth into assets that move in price independently. If a coin’s price goes up or down with Bitcoin’s price – how is that a diversification? For the time being, I will continue to use altcoins merely to increase Bitcoin acquisition. 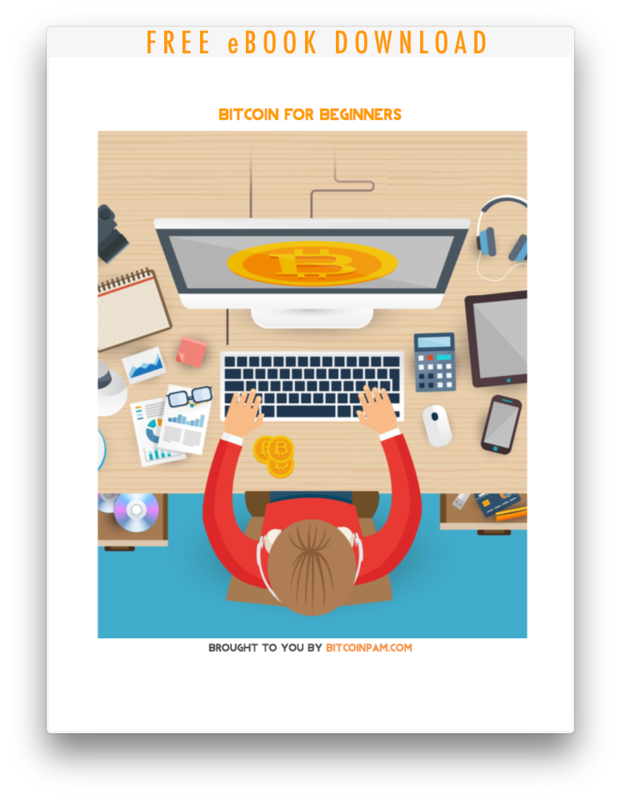 Download this FREE “Bitcoin for Beginners” eBook and learn the basics. With bitcoin surpassing the value of gold, it’s time to get in the know! Because I’m a webmaster who builds websites for a living, I’m naturally curious about all things new in the digital world. While I’ve known about Bitcoin since it first hit the streets, I didn’t fully understand it – or how it could benefit me. I thought it was time I bought some bitcoin and got my feet wet. The best way to feel secure about most any venture is to research and do your own due diligence to determine the pros and cons. But I found this to be time-consuming for bitcoin and, being a webmaster, I knew it’d be awesome to pull it all together in one place. I found that the more I learned, the more I needed to learn – and it takes a lot of time and effort to research mining, buying, trading, spending, owning…bitcoin. There’s a lot of info and a ton of questions I want answered, plus I like to refer back to previously visited data. When I get interested in something…friends, family and colleagues get interested too – and want me to share my findings. In order to do that efficiently, I simply harness the power of the Internet because it’s the most dominant tool in my arsenal. I like to track my actions when I get involved in a new venture – mostly for reference purposes, but also because it’s fun to look back later and see how far I’ve come and laugh a bit 🙂 A website is a quick easy way to keep a flexible, visual timeline of what I’ve learned. While the web is a fascinating source of information, it’s also a an ever-changing source of information – and keeping up with the rate new data becomes available is something of an effort. Since I manage and archive data everyday for clients, spend hours online daily, and build websites for a living…navigating the web is second nature to me – whereas it is still challenging for some. Thank you for visiting my site, your Bitcoin resources on one website that I hope you’ll find useful and time-saving. Be sure to visit our FAQs for the basics – might be a good place to start!